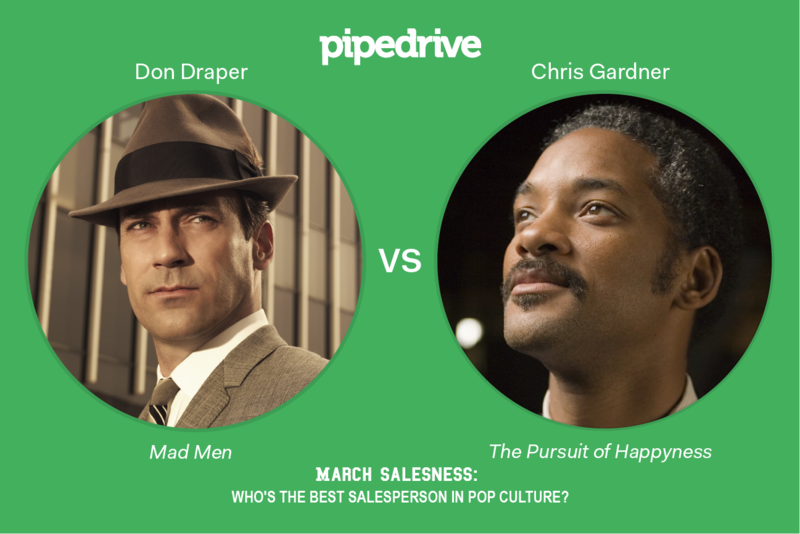 The one Pipedrive product update you’ve been waiting for. 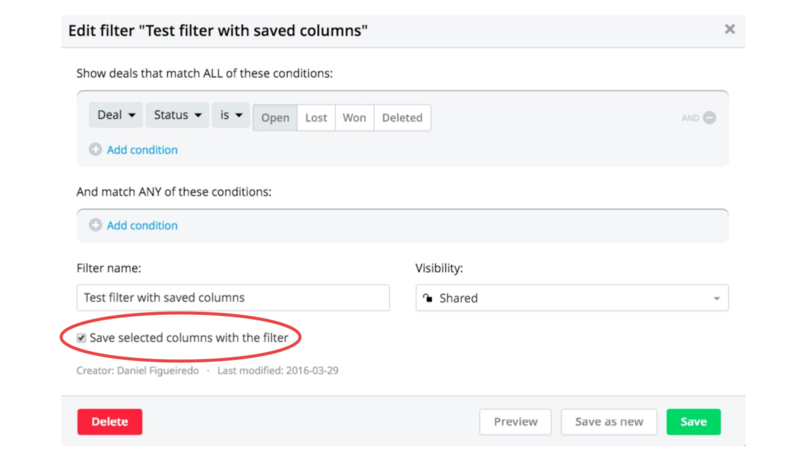 Now you can define a different set of columns for each filter and save your settings. For those who weren’t paying attention, let’s use an example: In your weekly sales meeting you want to review "Deals won last week" and “Deals lost last week.” For these two filters you may have different set of columns. For example, the "Lost reason" column is relevant only for the latter, while “Sign-up lead source” belongs only in the former. Remember that the filter you are choosing requires different columns. Remember which columns you actually need with this filter. 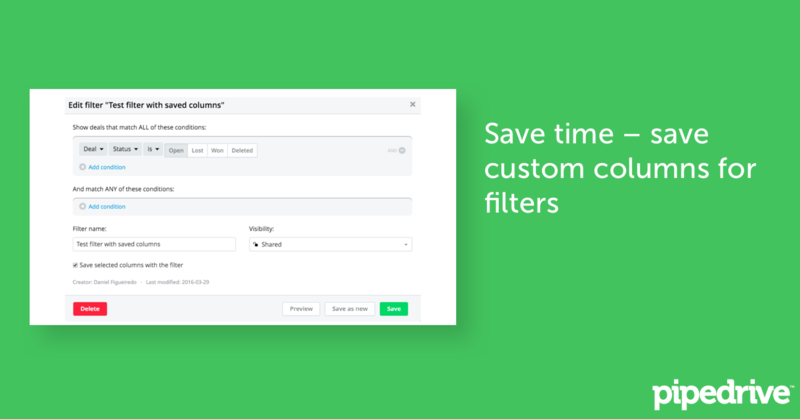 Manually make the needed changes every time you switched the filter. Now you don't have to take any of those steps, freeing up valuable memory space in your already overworked brain. All you have to do is assign a filter with a set of columns just once, save the data set and carry on selling. All our users will have access to this update immediately, so go and check it out.